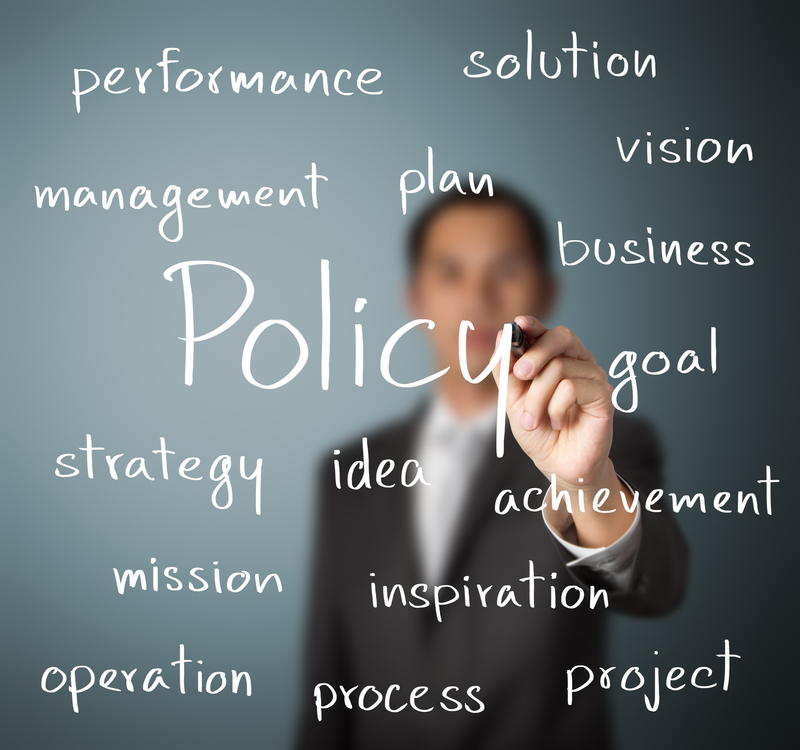 The policy details how BrandWeb Direct might use, secure or protect the information provided by users when you use www.brandwebdirect.com or other related website(s). BrandWeb Direct aims to ensure that the privacy of its clients is protected. In situations where we ask you to provide your information, it is generally for the purpose of identifying you while using our website(s), and will be used in accordance with this privacy statement. • Periodical communication about our products, offers or other information. We might contact you, unless otherwise subscribed, by email, phone, fax or mail, and may use the information to customise the website according to your interests. We aim to ensure that your information is safe and secure. To prevent fraudulent and unauthorised access, we have physical, electronic and managerial procedures that safeguard the information we collect online. A cookie is a small file that gets downloaded on your computer, based on your preferences, to make your internet surfing easier. It does not give access to your computer or your information, other than what you choose to share. You may accept or decline cookies and depending on your settings, it may prevent you from taking full advantage of the website. We use some traffic log cookies to analyse the site traffic and visits. It helps us improve our website. We also use this information for data analysis and purge the information from the system after its use. If our website contains references and links to or from any other websites, please note that we do not control or be held responsible for the protection and privacy of information provided on such sites. These sites are not governed by our privacy statement. • When asked to fill in any form, please identify and select boxes that indicate that you do not wish your information to be used for marketing purposes. • If you had allowed your personal information to be used by us in the past, you may change your mind and notify us of the same. We do not sell, distribute or lease any data or information to any third parties unless authorised by you or unless required by law to do so. In case the data we hold for you is incorrect please notify us as soon as possible. We will correct any information found to be incorrect and update our records..